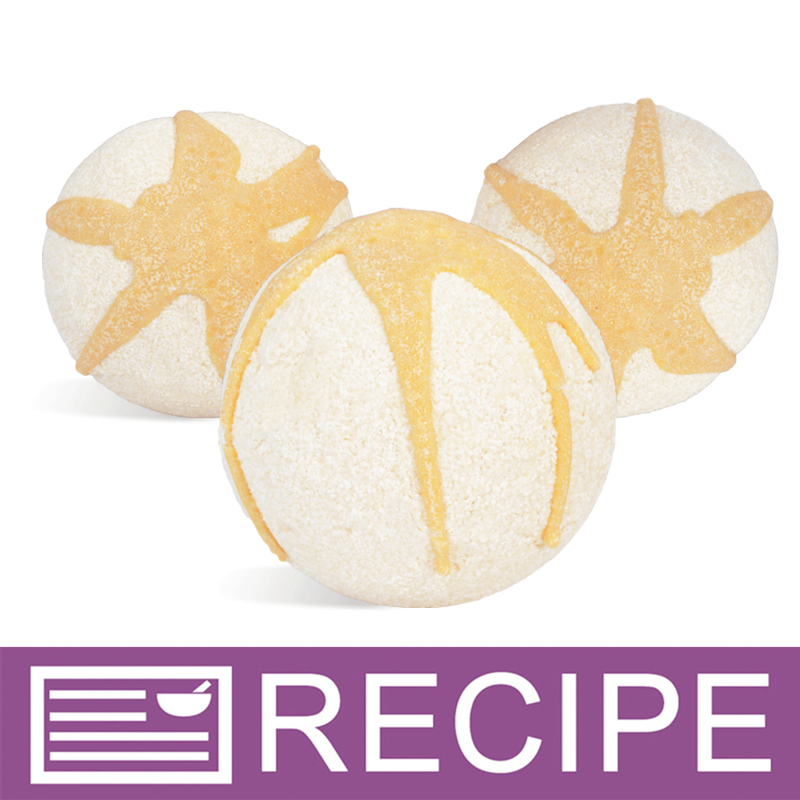 This kit makes ultra-fizzing bath bombs with wonderful ingredients of honey powder, cocoa butter and honeyquat for a luxurious bath time experience! They smell like sparkling apple champagne with a touch of honey. They are topped with a ‘honey’ drizzle for an extra special touch. You Save $22.25 by purchasing this kit rather than buying the items separately. Baking Soda, Citric Acid, Honey Powder, Cocoa Butter, Fluorphlogopite, Titanium Dioxide, Iron Oxide, Tin Oxide, Polysorbate 80, Honeyquat, Fragrance.